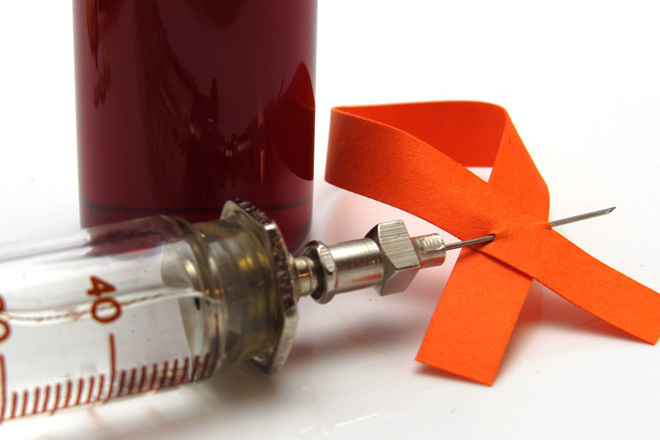 Nov 02, 2015 (LBO) – Sri Lanka has reported 1,405 males and 836 females with HIV by September this year, National AIDS Control programme latest data showed. From them 405 males and 182 females have been reported as AIDS infected, data showed. 2,241 cumulative HIV cases and 587 AIDS cases have been reported at the end of the third quarter of 2015. As per surveillance data, 167 new HIV cases and 39 new AIDS cases have been identified during this year. In 2014, there were 229 new HIV cases and over 50 AIDS cases, National AIDS Control programme data showed. 21 AIDS infected deaths have been reported for the first nine months of this year against 26 deaths reported for the entire year of 2014. Cumulative AIDS deaths reported so far is 357 and HIV zero-positivity rate for last year is 0.03 percent. The health ministry has carried out 899,277 HIV tests during 2014. The human immunodeficiency virus (HIV) is a lentivirus (a subgroup of retrovirus) that causes HIV infection and acquired immunodeficiency syndrome (AIDS).